It has been quite a week everyone! 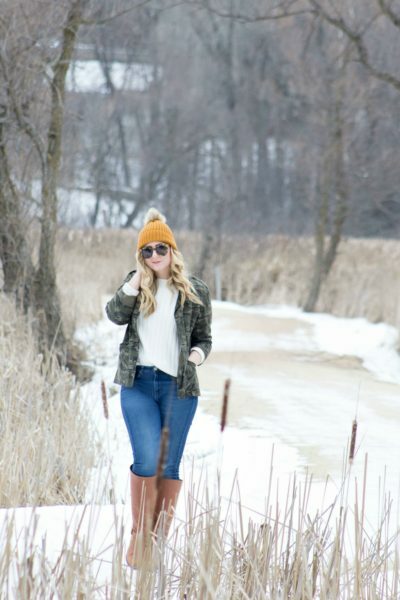 I honestly don’t remember what it is like to take outfit photos 😉 But anyway, thought I’d update you with some Instagram pics and hopefully some more outfit posts will be coming soon. Happy Tuesday! 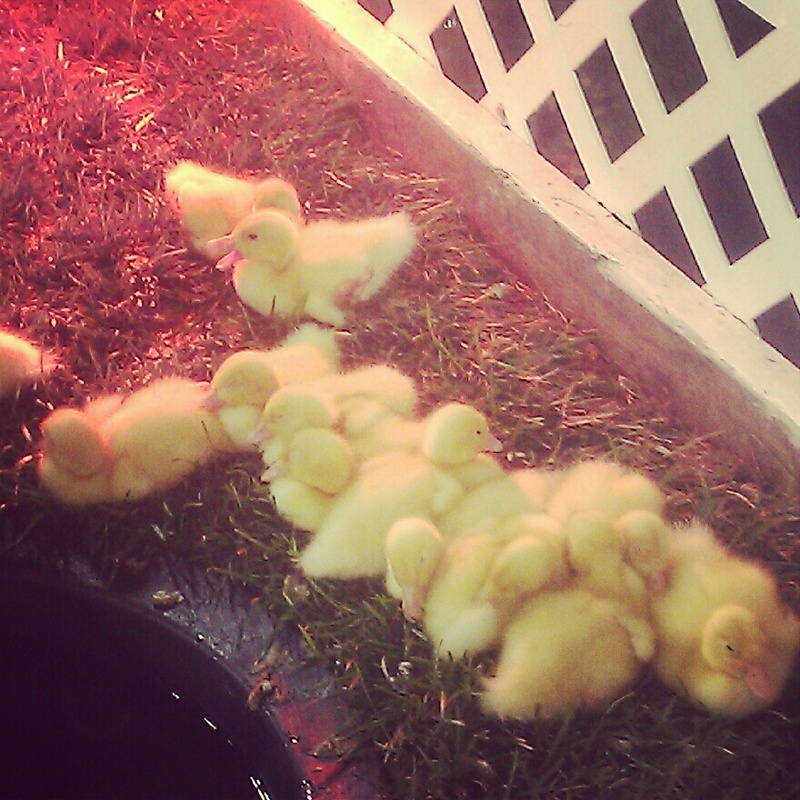 Saw these adorable ducklings at the MN State Fair this past weekend. 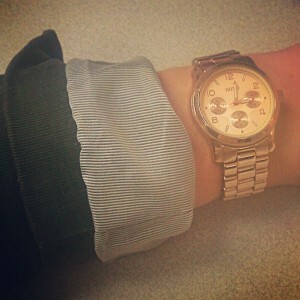 Military green blazer + Rose gold watch. 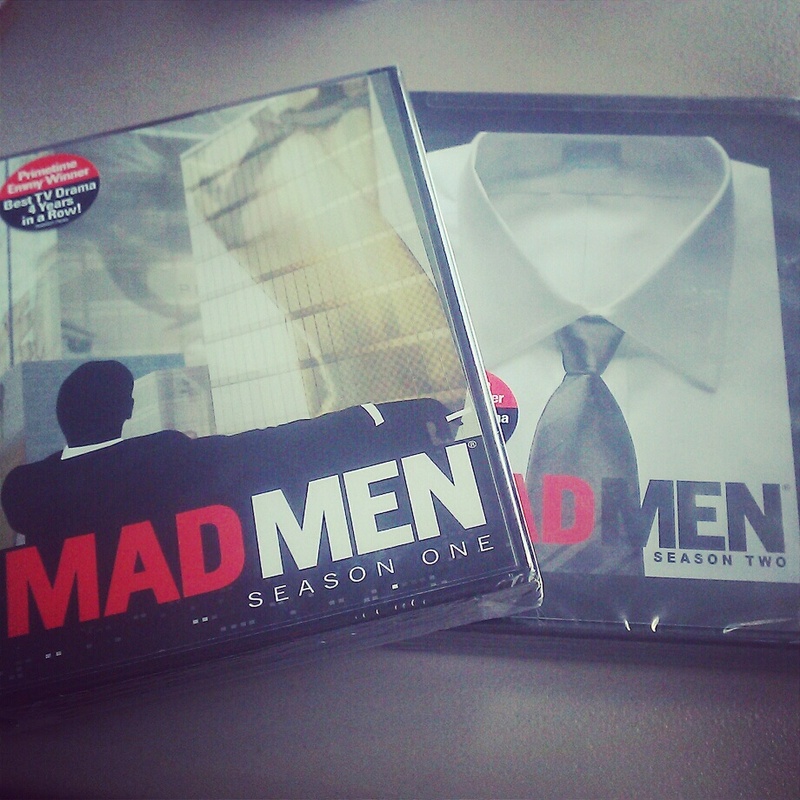 Lucky enough to win Mad Men Seasons 1 & 2 at my company’s 46th Anniversary party! 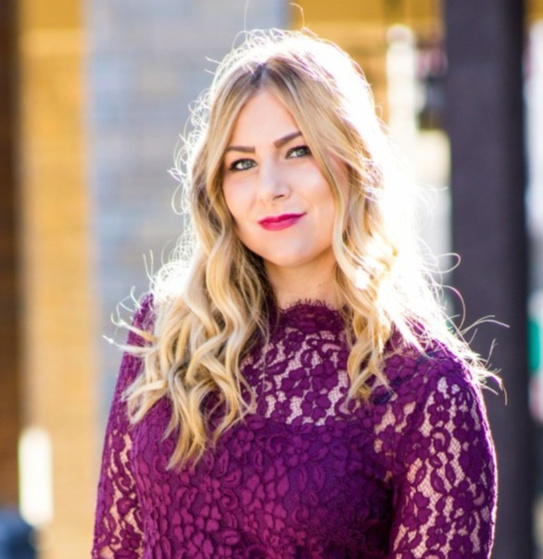 Replicated this outfit straight from Amy at Urban Frill! 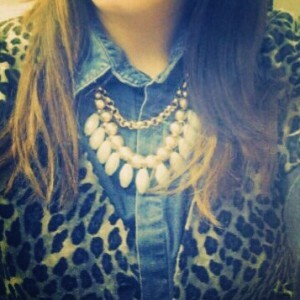 I loved how she mixed chambray, leo and a statement necklace together! My new favorite maxi seen in an outfit post last week. I love it even more for only being $13 at Nordstrom Rack! 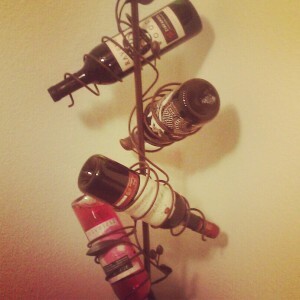 Our wine rack (was) full … first…. time… ever. It doesn’t stay full very long though! love your leopard and chambray 🙂 and those little ducks are too stinking cute! 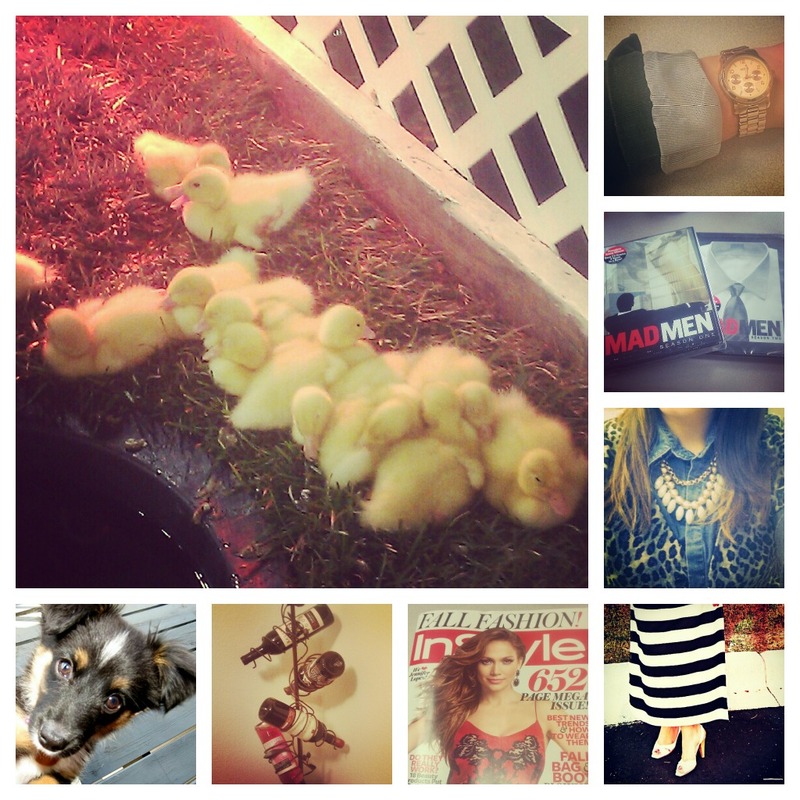 those chicks are precious, and I an never get enough of Mad Men. thos chicks are the cutest! i showed your insta pic to both my kids and it got a resounding “awwwwww”! I think Instagram is the saving grace for when we don’t have a chance to snap outfit photos. (: It works like a charm. I love the leopard and chambray, too! Must definitely re-create! oh my gosh, emma is so cute! so are the chicks!! Awww, those ducklings are so cute!! Awesome win for the Mad Men dvd’s. . .it is my favourite show of all time! 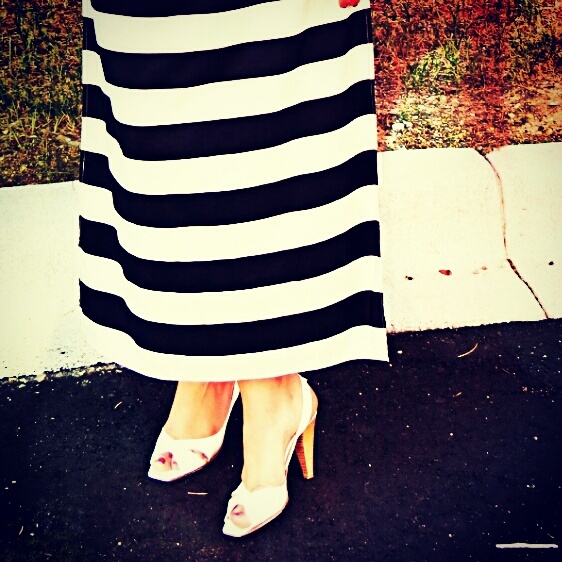 Can’t say enough about how much I love that skirt! Those little ducklings are adorable!! I love your watch and your necklace with that outfit!! and of course…super cute pup! Cute little ducklings! Love that gold watch! 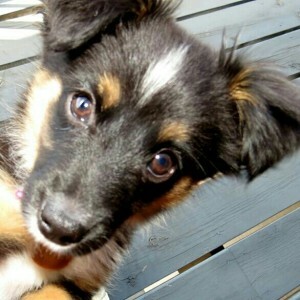 love the dog photo! And those chickens are so cute!! Lovely photos, dear! omg those baby chicks are so adorable!!! That’s a very coo wine walk also. I’m having an end of summer giveaway on my blog, would love for you to pass by and enter! and by made men, I mean mad men…. Such fun photos! Those little chicks are so cute! And how nice of your coworker to bring that magazine to you! 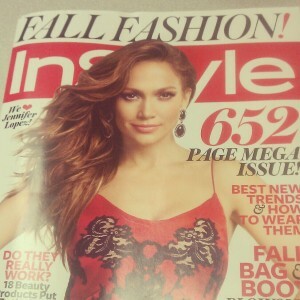 I love In Style! Love these photos! Those chicks are so cute! And how nice of your coworker to bring you that magazine! I love In Style. Always love these posts – little clips of your life. loving these instas, rachel. those baby chicks are so cute and i can’t believe you snagged that maxi for such a deal! Oh dang, those little guys are SO cute!!! Great pics -I love the blazer with the rose gold watch! 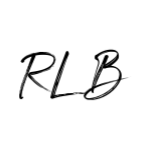 Also – I’ve awarded you the Liebster Award because I really like your blog! Love you watch!!! And want to steal Ms Emma….I mean, could she be any cuter!? !